Was this the BBC’s worst climate show ever? 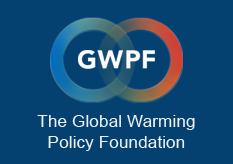 ©2019 The GWPF. All Rights Reserved. Information published on this website is for educational use only.